Then check out my 8-week Online Coaching Group “Women! Find Your Voice. Speak Your Truth”. 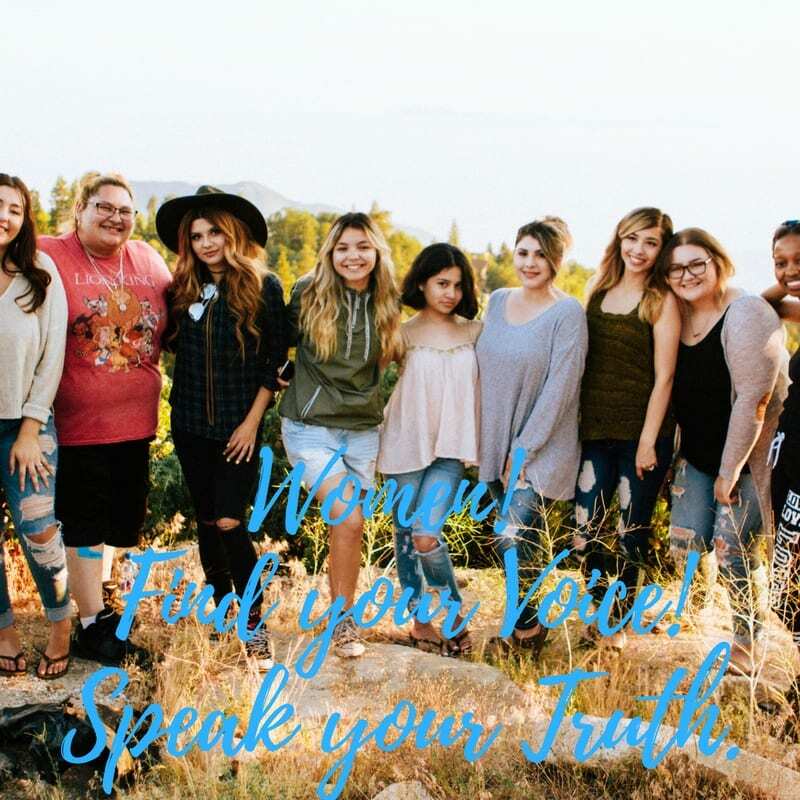 It’s a nourishing, inspiring community of women who come together to find their authentic voice and speak their honest truth. In my work as a therapist and coach for women’s empowerment, I’ve found a common theme with many women who long to come into their power. In the boardroom. In their work as leaders, creatives, and solopreneurs. In relationships and… yes, in the bedroom. So many women find it hard to overcome messages they’ve received to really come out and say what they need, what they want, express their desires, and truths. So many women are afraid to show up as their authentic selves. When you speak your truth, you step into your power. So many women are afraid to take up space and really say what they think or feel. Dare to live out Loud, True, & Free! Space limited: 10 women only! INVESTMENT: $497. Early bird discount if you sign up before January 1, 2018: $397. WHERE: Online via Zoom call. Would you like to talk any of this through with me and discuss how YOU can find your voice and speak your truth?